1480 Sandbridge Rd, Virginia Beach, VA 23456 (#10217186) :: Abbitt Realty Co. 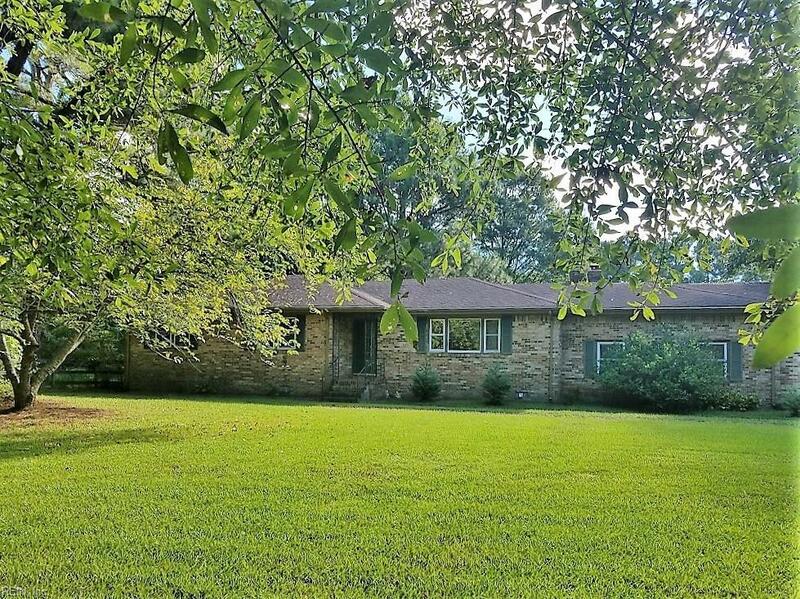 Brick Ranch on 2.6+ Acres Awaiting the Horse Lover or the Organic Gardner. 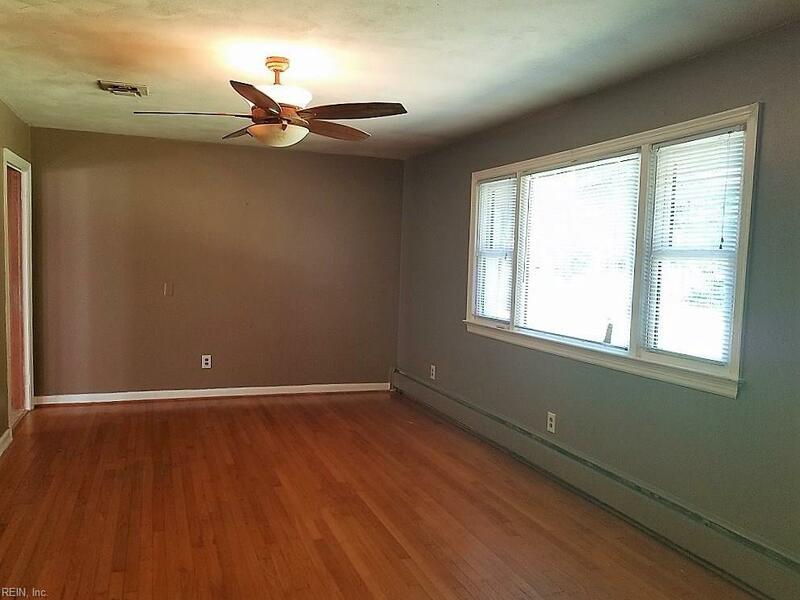 3 Bedroom, 2 Full Baths, Livingrm/Diningrm, Large Kitchen with Breakfast Bar open to Great Room with Fireplace/Wood Stove Insert. 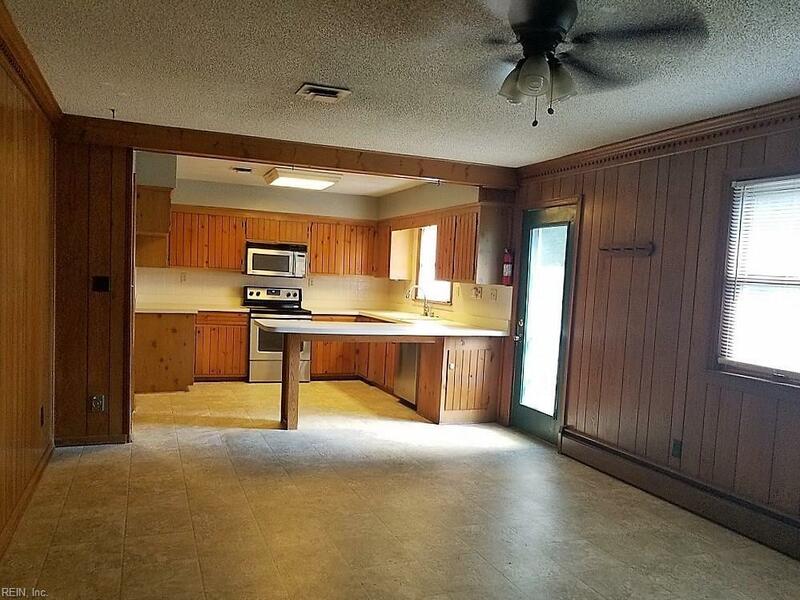 Spare Room with endless possibilities as Family Room, Game Room or Office with 2nd Fireplace, Laundry Room, Over Sized 2 Car Attached Garage, Organic Fruit Orchard, Barn & Chicken Coop. 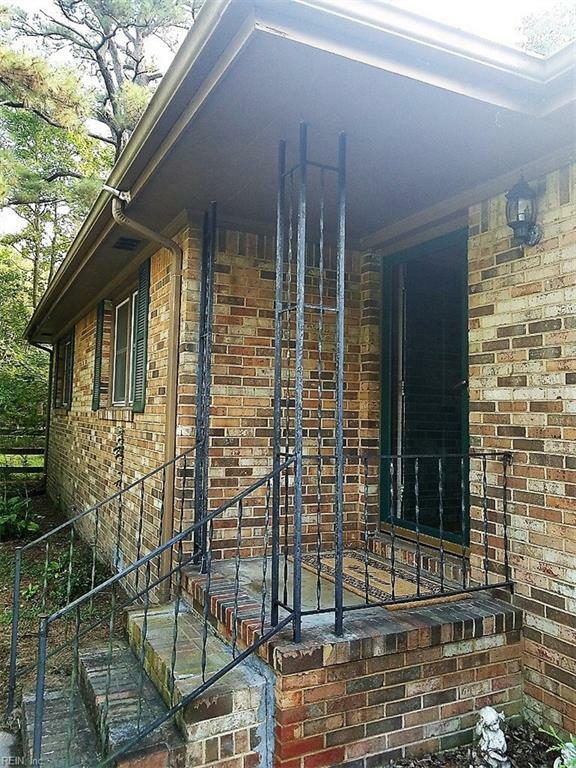 Home has Good Bones, but could use Cosmetic Updating. Clean Country Living Awaiting You and Your Family.